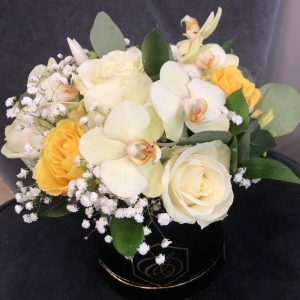 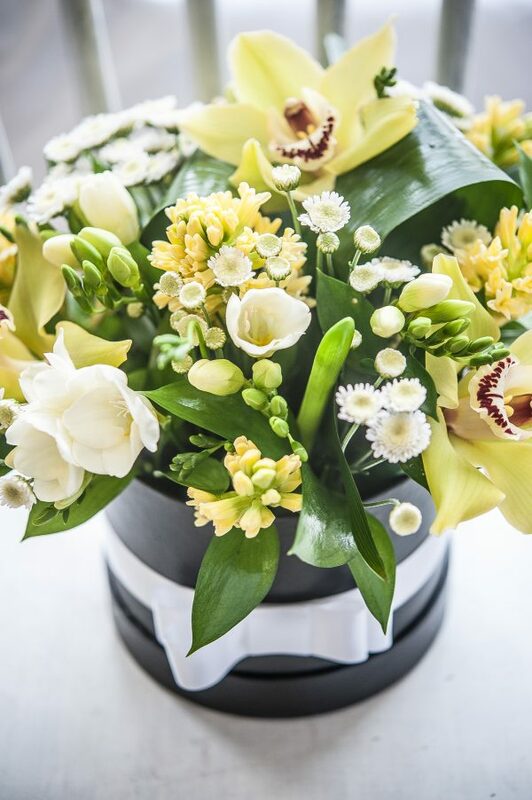 White & yellow mix flower arranged with orchids create this unique and blossoming bouquet. 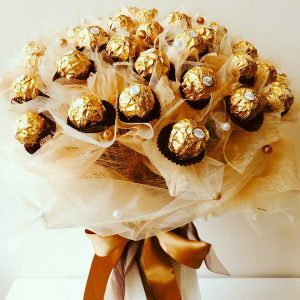 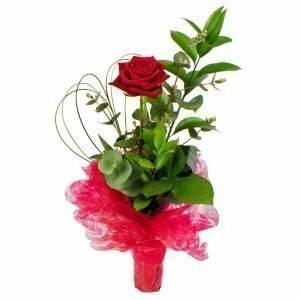 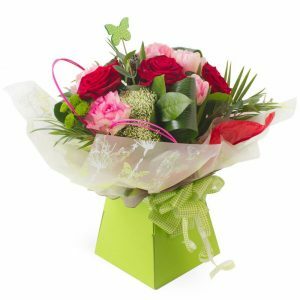 Stand out from the crowd and send these delightful blooms to loved ones to show them just how much you care. 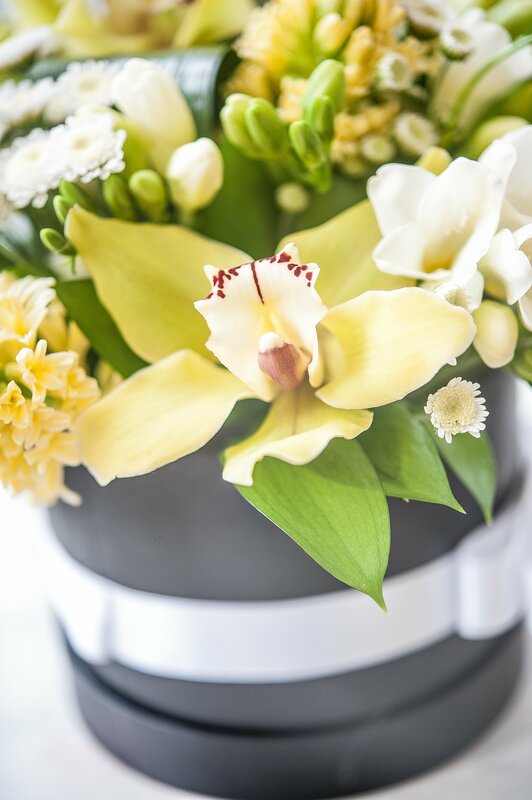 Whatever the occasion, the ‘Sunlight Hatbox’ is the perfect pick me up.